BlackBerry Torch 2 photos appear online | BlackBerry Blast! 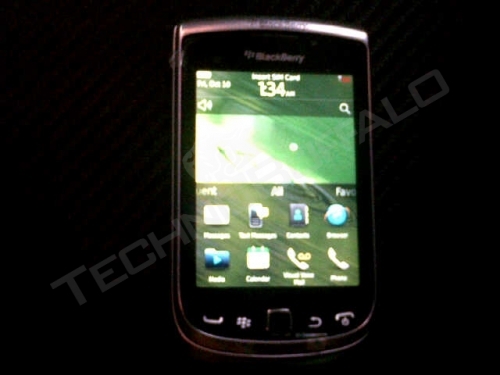 We've seen a few photos of the upcoming BlackBerry Torch 2 before, but a few more pictures have recently surfaced. The Torch 2 looks just like the original Torch, but features some nice hardware upgrades. It should run BlackBerry OS 7 on a 1.2 GHz processor. That should make for a nice speed increase for the Torch 2. You can see more photos from TechBuffalo at the Source link below.